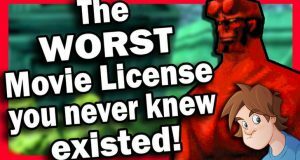 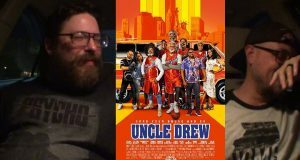 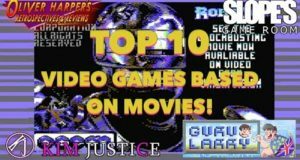 Oliver, myself and Co. take a look at the top ten movie based video games as voted by you lovely people in the community settings page. 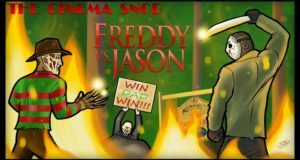 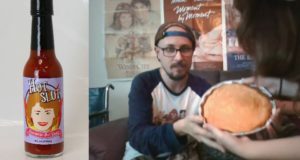 The Cinema Snob reviews the match up film, Freddy vs Jason! 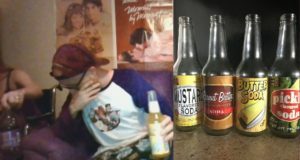 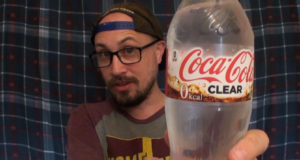 From Japan, Brad tries out Coca Cola's answer to Crystal Pepsi! 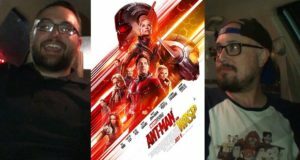 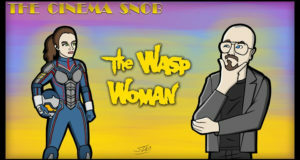 The Cinema Snob battles outside weather as he watches the 1959 Roger Corman film, The Wasp Woman!